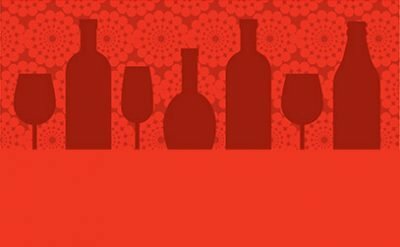 NEXT UP: September 6th featuring King Street Brewing Company! 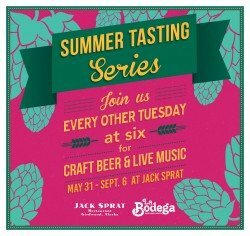 La Bodega and Jack Sprat are co-hosting the Summer Tasting Series in Girdwood for the second year. Held in the Beer Garden at Jack Sprat. Every other Tuesday at 6:00 PM. A different local brewery at each one with the brewer or brewery representative on hand to talk about the beer. Delicious food available for purchase. 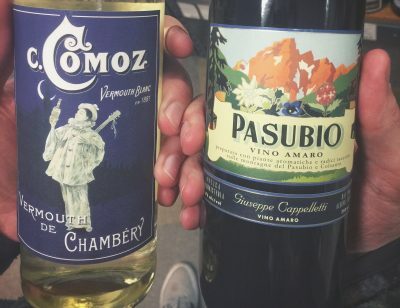 By attending the tasting, you’ll receive a sweet (and rare!) coupon to La Bodega.